This locket includes 5 colorful stones plus one heart charm with either of the following engraving - "mum" or "grandma". Please note charms cannot be interchanged between lockets. 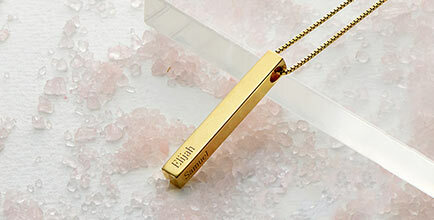 There is no better way to celebrate mum or grandma than the floating Gems Locket with an Engravable Disc. 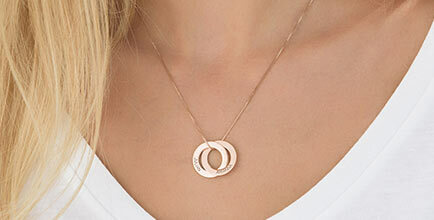 Inscribe the names of those that she loves most on a delicate disc that is set behind five gorgeous floating gems and a single heart 'mum' or 'grandma' charm. 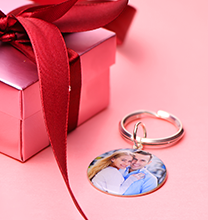 This is the perfect gift to show mum or grandma just how much they are loved! 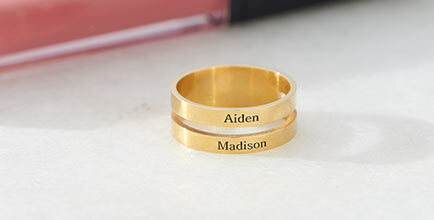 View our personalised jewellery for mum collection for additional styles. The engraving for the round lockets will be around the circumference of the disc. 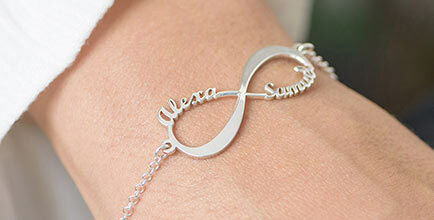 Each name/word is separated by a ♥ symbol.